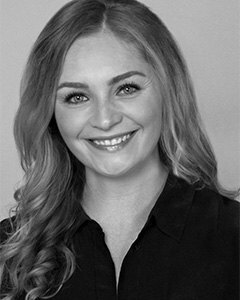 Sarah Petersen is pleased to announce her move to The Jeanine Wheeler Group and @properties. Prior to joining @properties, Sarah worked as an Executive Assistant where she was exposed to the many facets of the Real Estate industry. This exposure combined with her "entrepreneur-like" drive to succeed has landed her where she is today. A native resident of Chicago and surrounding suburbs, Sarah offers excellent insight to the many wonderful neighborhoods of the city. The Jeanine Wheeler Group is a team of top-producing Realtors focused on providing concierge level service to their clients. 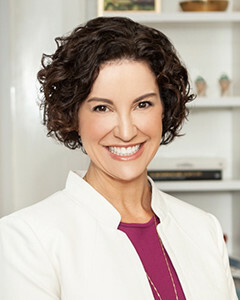 By aligning herself with these professionals, she is able to increase the attention she provides to each client while drawing off of the expertise of some of the best in the business. In her free time, you will find Sarah enjoying Chicago sunshine with her two Japanese Chins, supporting causes dear to her such as PAWS Chicago, and indulging her inner foodie in Chicago's happening restaurant scene.